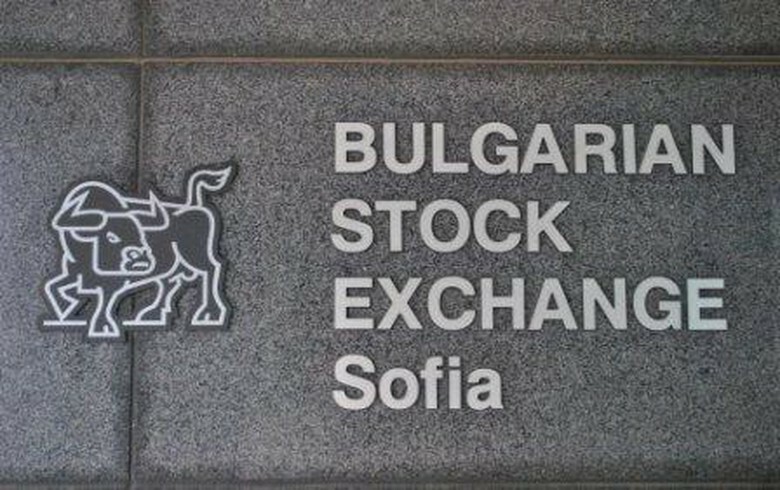 SOFIA (Bulgaria), February 12 (SeeNews) - The Bulgarian Stock Exchange blue-chip SOFIX index edged down 0.01% on Tuesday, as drug maker Sopharma [BUL:3JR] took a 1.74% blow to its share price, offsetting First Investment Bank's (Fibank) [BUL:5F4] rally. The SOFIX ended at 573.32 points on Tuesday, and is currently 2.12% lower since the start of February. Fibank shares gained 4.23% to 3.7 levs on Tuesday, cutting its losses since the start of the month to just 0.27%. Sopharma - the largest company in term of market capitalisation on the BSE, ended the session 1.74% lower at 3.39 levs, leading blue-chip decliners. Diversified group Chimimport [BUL:6C4] and Advance Terrafund REIT [BUL:6A6] followed with drops of 0.80% and 0.76% on Tuesday. The decrease in Advance Terrafund REIT was not enough to stop the BGREIT index from making another step towards setting a new all-time high. The BGREIT, which tracks real estate investment trusts listed on the Sofia exchange, gained 0.06% on Tuesday as Advance Terrafund REIT's share price drop was offset by a 1.06% increase in the price of Bulgarian Real Estate Fund REIT [BUL:5BU] shares. The index ended the session at 120.78 points and is now sitting just 0.24% shy of its all-time high, set in the last trading session of 2018. Fibank's gains supported the wider BGBX40 index and the equally-weighted BGTR30 index, which both closed in green territory. The BGTR30, in which companies with a free float of at least 10% have equal weight, advanced 0.64% to 496.26 points as Fibank rose most among its constituents. The BGBX40, which tracks the 40 most capitalised and traded shares, added 0.23% to 114.57 points. Among BGBX40 members, Fibank's share price growth on Tuesday was exceeded only by printing and advertising firm Billboard [BUL:5BP], which closed 6.67% higher at 0.32 levs. Total trading turnover on the BSE regulated market rose to 502,000 levs ($290,000/257,000 euro) on Tuesday from 428,000 levs on Monday.